All patients are different and all have unique needs. But there are special circumstances to consider for patients in certain categories, such as children, older adults and veterans. Caregivers should educate themselves on what's most important when helping these patient groups learn how to cope with their conditions. 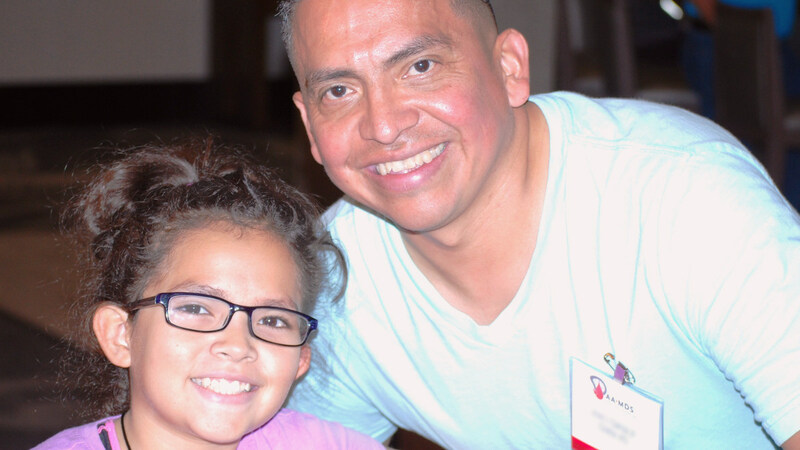 Whether you provide physical, social, emotional or household support, caring for patients suffering from rare and chronic bone marrow failure disease is not a simple task. It can be stressful for caregivers, patients and other family members who might also need their own form of support. Caregivers must themselves feel well in order to manage their responsibilities. AAMDSIF has compiled a broad range of helpful resources to assist caregivers as they support the bone marrow failure patients in their lives. Originally published on Fri, 10/26/2012 - 10:19am. Last updated on Mon, 03/14/2016 - 12:16am.